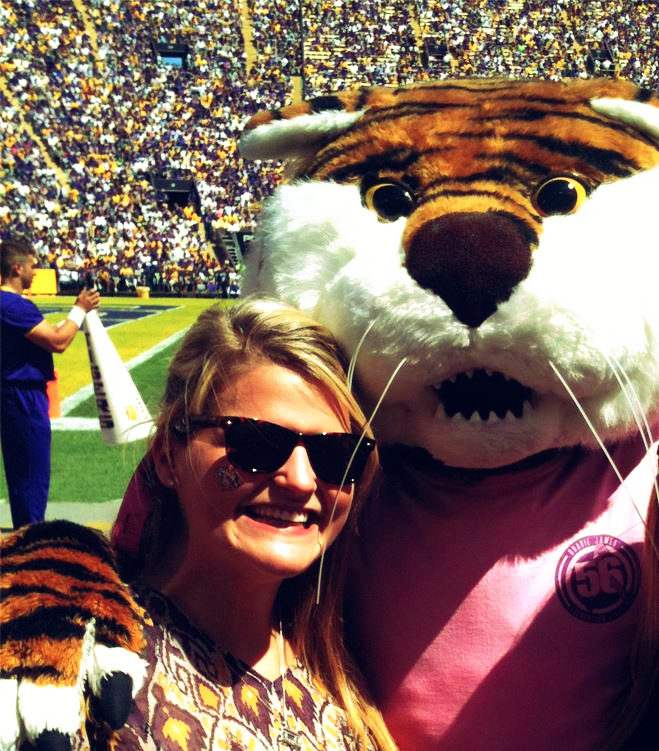 Are you travelling to Auburn this weekend to watch the LSU Tigers play their first conference game on the road? Take a look at these top places to eat in the area! Independent and exceptional, these establishments serve up specialty dishes you&apos;ll find nowhere else in the world! One of Laura&apos;s favorite restaurants on game weekends is The Hound, located downtown Auburn. They have a casual environment, AMAZING food and a great selection of all types of cocktails. They also take reservations which is awesome for game weekends. You really can’t go wrong with any of the dining choices, but that is the choice best for gameday in my opinion. My favorite hidden gem is the distillery in Opelika. The John Emerald Distilling Company produces whiskey, gun and rum honoring their family with the spirits they create. Stop by to taste test, tour the facility or try one of their craft cocktails. Thursday - Friday: 4 p.m. - 12 a.m. Heading to Auburn on Friday? They have plenty going on to keep you busy! Join the War Eagle Girls and Plainsmen on Friday afternoons before home games beginning at 4 from the Auburn Alumni Center for a special tour of campus. Free and open to the public. Campus walking tours available prior to each home game except the Auburn-Alabama game. Join us on gameday Fridays for Football, Fans and Feathers at the Auburn University College of Veterinary Medicine&apos;s Southeastern Raptor Center. Tickets are $5 per person and include a raptor show, flight demonstration, and educational program. The event is held on Fridays before each home football game, at 4 p.m. on the Southeastern Raptor Center campus. Come experience the pre-game locker room setup for the Auburn football team at Jordan Hare-Stadium on Fridays prior to each home game from 4-6 p.m. Free and open to the public. Please enter at Gate 10 through the Jane and Mike McCartney Brick Plaza. Check out all of the great events Auburn University has for gameday in their fan guide! The Auburn and Opelika Bureau&apos;s website has many options for your entire trip from Hotels to Tailgating! Looking for a tailgate and don’t want to set up your own? The Auburn Alumni Association has a tent on the Wallace Center Lawn on S. Donahue Drive. 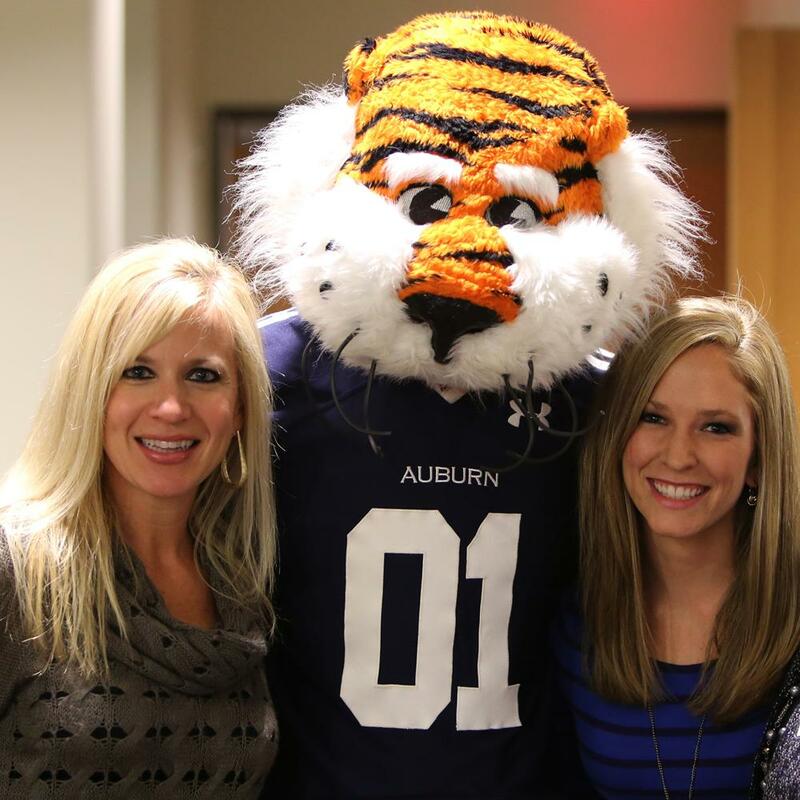 The alumni association provides food, entertainment and special guests, like Aubie. This year, the tent features popcorn, hot dogs, chips, and desserts as well as television&apos;s for catching all the other football excitement going on during the day, and don&apos;t forget the live music! Entry is for BOTH Auburn and LSU fans! Come out to Chewacla State Park on October 3 for Jazz in the Park! The event will take place from 6-9 p.m. and will feature headlines KB&apos;s Technique and opening act Jackie Young. The event is sponsored by Alabama State Parks, Magic City Smooth Jazz and the Auburn Opelika Tourism Bureau. Chewacla State park is located at 124 Shell Toomer Parkway in Auburn. Southern Living will host an SEC Tailgate during the LSUgame in the Gay Street Parking lot (located just behind College Street downtown Auburn). The event is sponsored by Cobblestone Mill and will feature a food truck, demonstrations and giveaway items. Have a safe and fun weekend if travelling to Auburn and reach out to any of us for more information on LSU or Auburn football! GO SEC! Laura has been with the Tourism Bureau for more than four years. She is a graduate of Auburn University in the field of Public Relations with a minor in Spanish. Laura serves as the electronic media strategist and PR assistant for the AOTB and has a passion for helping put great ideas into action. Laura received the Alabama Tourism Department&apos;s Rising Star award in 2014 for her digital and social successes with the AOTB. She enjoys interacting with fans on Facebook, Twitter, Instagram and Pinterest.